After the disappointment of the two-time defending champion Roger Federer’s early exit that took away the potential high-voltage Federer-Nadal clash in the semis, the 2019 Australian Open has thrown up a dream men’s final between the top two ranked players in the world, at the height of their powers. 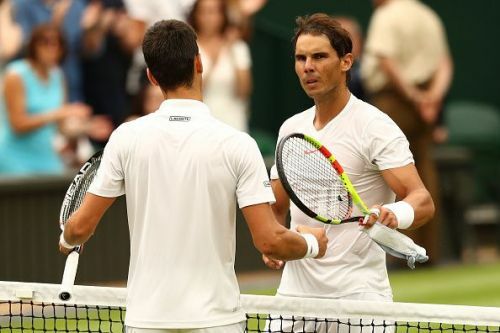 For both Novak Djokovic and Rafael Nadal, this match could potentially go a long way in their quest for ultimate greatness. If Nadal wins this final, he will be the only player in the open era to win each grand slam at least a couple of times. Though he has already won each of the other three slams at least twice, this is the only one that has eluded him so far. On the evidence of the stupendous form he has shown so far, this could be his best chance yet to achieve that goal, something that has eluded his two great rivals- Federer and Djokovic. Moreover, this will take his tally of grand slam singles titles to eighteen, just two shy of Federer, and he would be then in a great position to take it to nineteen at the French Open, where he will anyway be the favourite to lift an unprecedented twelfth title, regardless of what happens in the final here. Nadal’s demolition of the young Tsitsipas in the semis, and before that, his one-sided victory over a hapless Tomas Berdych in the fourth round has showcased Nadal’s best form in the hard courts. With a remodeled serve and an aggressive game, he looks unbeatable, well, almost. The only player who could potentially challenge this new Nadal is the world number one, Novak Djokovic. And that is whom he will face in a block-buster summit clash. 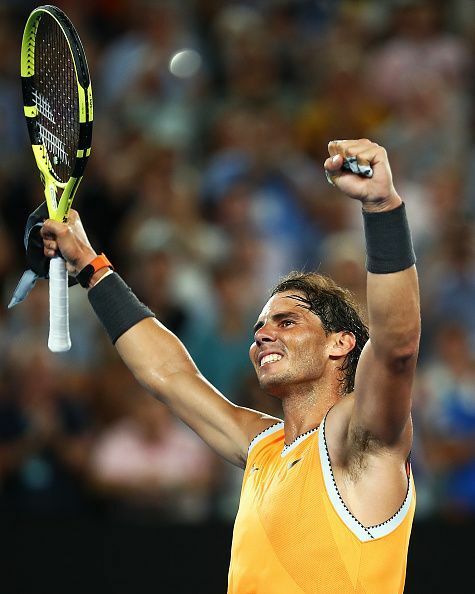 Just like Rafael Nadal, a lot is at stake for the Serbian here in the final of the Australian Open. If the French Open and the Wimbledon have been happy hunting grounds for Nadal and Federer respectively, the Australian Open is the closest to being Djokovic’s fort. 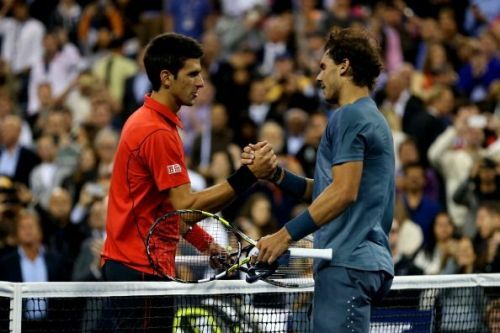 For the world number one, losing here to Nadal would be akin to Nadal being defeated by him in the French Open final. He would certainly not like that to happen at his favorite slam, which also happens to be Nadal’s least successful slam. The head to head record between them is quite even, with Djokovic edging it 27-25. So, there is nothing much to read over there. In grand slam finals, they have met seven times prior to this one, with Nadal winning four of those. The only time they have met at the Australian Open final was in 2012, which went to five sets and is considered one of the best slam finals in the history of the game. Their most recent match was in last year’s Wimbledon semi-final, which was again a closely-contested five-setter that Djokovic narrowly edged. It will not all be surprising if this match too goes into a fifth set. Djokovic’s form before the semi-final here was certainly not as good as Nadal’s, but the determination and ruthlessness that he showed in his semi-final match against Lucas Pouille has certainly ensured that both the players go into the final in irresistible form and with abundance of confidence. It will be hard to call the match one way or the other. But the resurgent Rafael Nadal, with a remodeled serve and producing possibly the best hard court tennis of his career, may just have a slight edge.